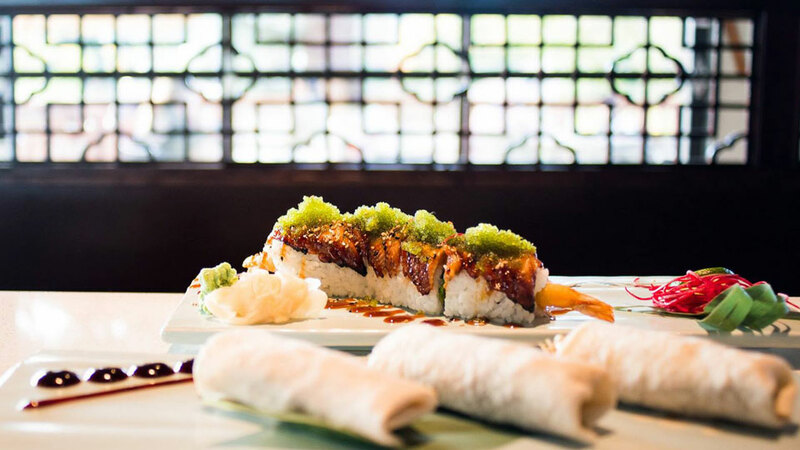 Located downtown Bend overlooking the Deschutes River, Chi Chinese & Sushi Bar serves modern Chinese cuisine and creative sushi. Once you’re inside the restaurant you’ll never notice, but the approach is a little odd: they share the building with a church. Chi offers a wide selection of beer on draft, cocktails, wine and full bar. Enjoy their Happy Hour from 4:00 p.m. – 6:00 p.m. every day except on special holidays. Their sushi options are delicious, generous and well priced. They have one of the hidden gems of the Bend outdoor dining world: a deck overlooking the Deschutes River and Newport Avenue Bridge open seasonally that can accommodate 30 people. While dining in with them is pleasant, they also offer takeout on most of their orders (except for dessert) and even have an online ordering form to make ordering easy and clear. If you’ve got a special event, they can offer a large banquet room for parties, accommodating up to 40 people sitting and 60 standing. Chi also offers a perk unique in Bend which can really pay off on busy nights downtown: its own parking lot.